You can see how well in this photo the Mamma bats protect their young, but, did you know baby bats are also legally protected by the government? From the time baby bats are born until they are fully flighted they enjoy legal protection, humans are not allowed to interact or interfere with the baby bats or the structure in which they are born, even your home. 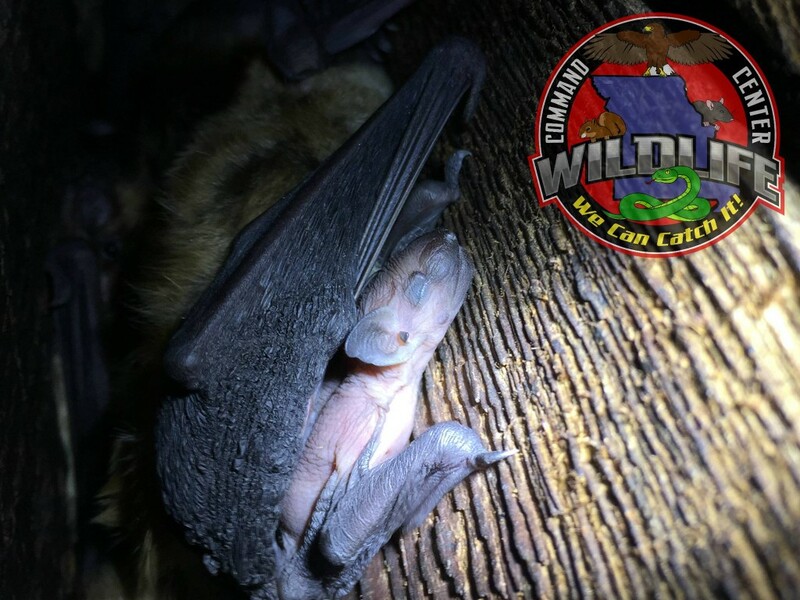 We at Wildlife Command Center can help you deal with bats in your home, just call Michael for more information Contact Wildlife Command Center or call 314-399-8272.